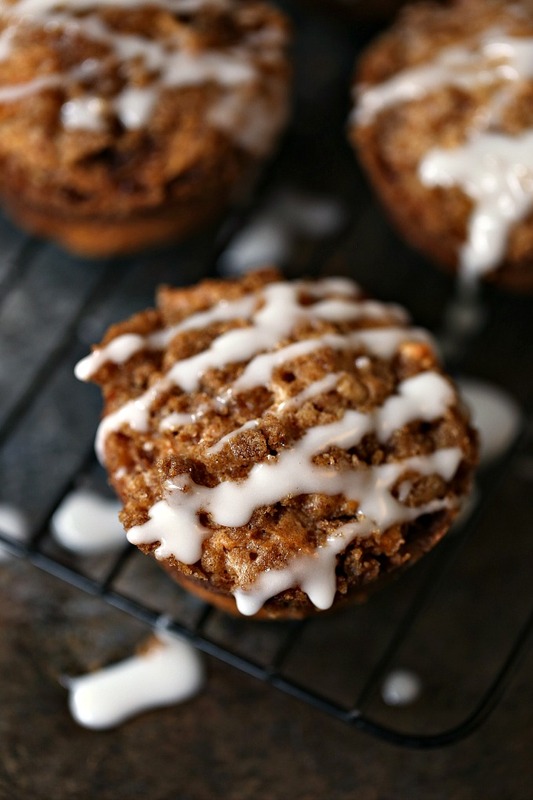 These Cookie Butter and Apple Cinnamon Muffins with Streusel Topping are crazy easy to make and are perfect for apple season! This post has been sponsored by SweeTango. Thanks to all the companies, and readers, who help support Cravings of a Lunatic. Fall is in full swing and I’m loving it. The thing I love most about fall is apple season! 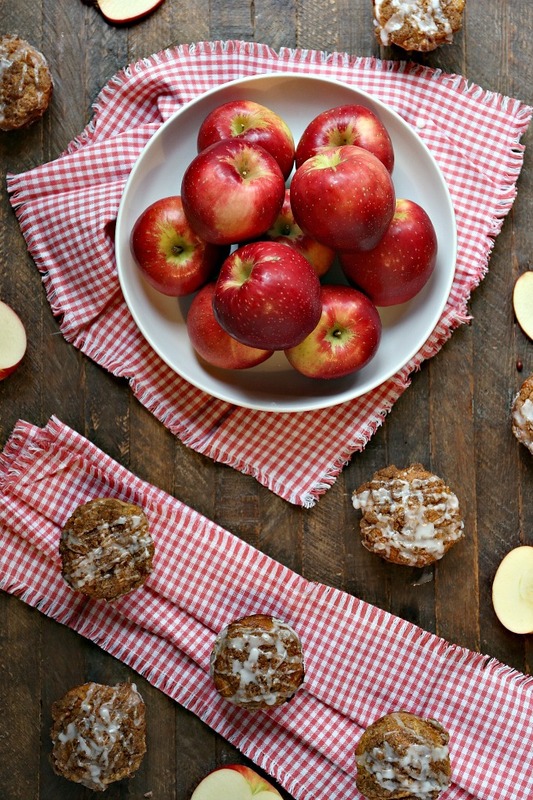 The possibilities for apple recipes are limitless. 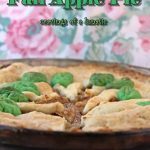 You can make sweet or savoury recipes with them which is one of the many reasons I love apples. 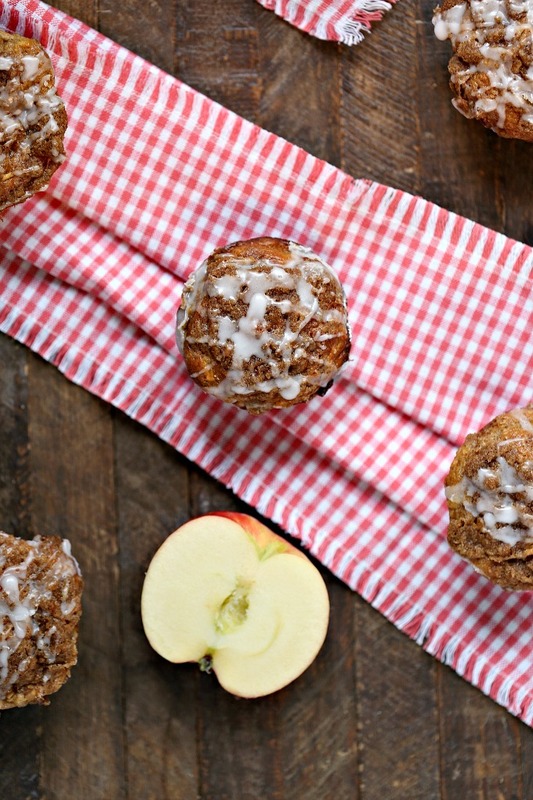 One of my favourite things to make with apples is muffins. My sister is the queen of muffin baking so I learned from an expert. She is an incredible cook. 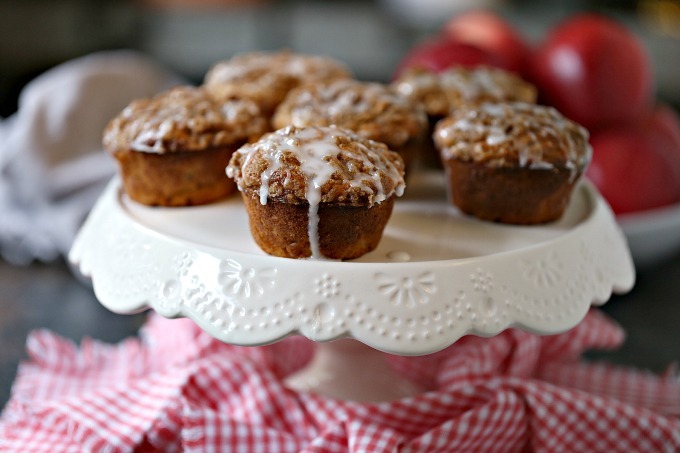 This recipe is based off a recipe she shared with me for years ago for apple muffins. One of Deb’s secrets is to grate her apples when baking. 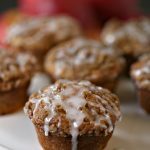 One of the amazing things about grating your apples is every bite of muffin will have apple in it. When you use bigger pieces that doesn’t always happen. 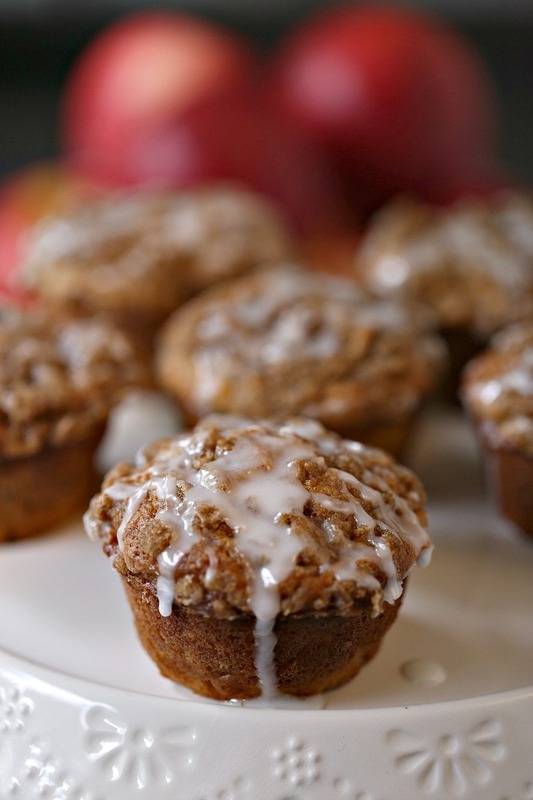 So I highly recommend grating your apples for muffins like these. If you like your muffins a bit on the dry side you can also squeeze out any excess juice. For this recipe I didn’t squeeze any excess juice out of the grated apples. 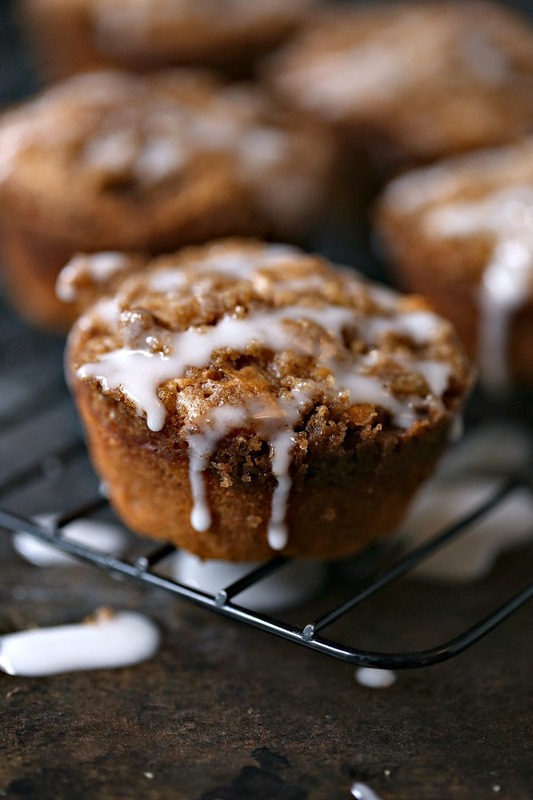 The recipe accounts for that and you will get super moist muffins every time. 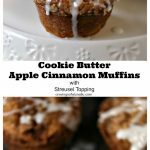 For this recipe we picked up SweeTango apples at our local Costco. You can also find them at various stores in your area in Canada. 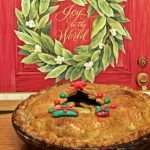 You can find even more information and fabulous recipes on SweeTango.com! Follow them on Instagram, Facebook and Twitter! SweeTango apples are grown in Canada. They are out for a limited time. They come out in early October until Mid-November or until stock runs out. They are a premium apple known for its crisp, juicy bite and sweet=tangy flavour. SweeTango apples are described as having a touch of citrus, honey and spice. Every bite in heavenly! The first SweeTango apples hit grocery stores nationwide in 2009 after apple breeders at the University of Minnesota crossed the Honeycrisp and Zestar apples. It is a managed variety, meaning only select apple growers are allowed to grow them. That means consistent quality apples! The SweeTango apple holds the Guinness World Record for “Loudest Crunch of an Apple” dated in March 2016. The bite produced a crunch that clocked in at 79.1 decibels. I know, how cool is that. 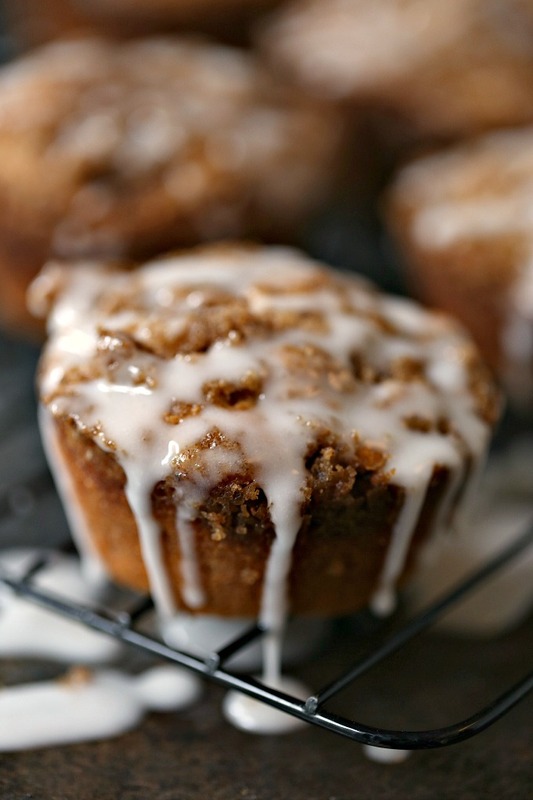 Are you ready for the perfect muffin recipe? Let’s do this! 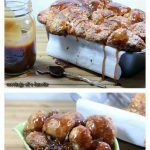 Grab it here or head over to SweeTango to get the recipe! 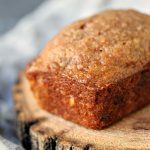 Serve with a big SweeTango apple loving smile! Be sure to check out my other recipe for SweeTango as well. 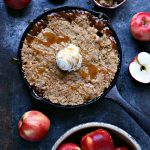 I made a Skillet Caramel Apple Crisp for them last year and it was amazing!! Check out my recipe index for more amazing recipes. 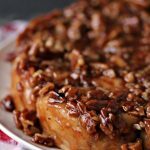 You can find more breakfast recipes as well as dessert recipes.